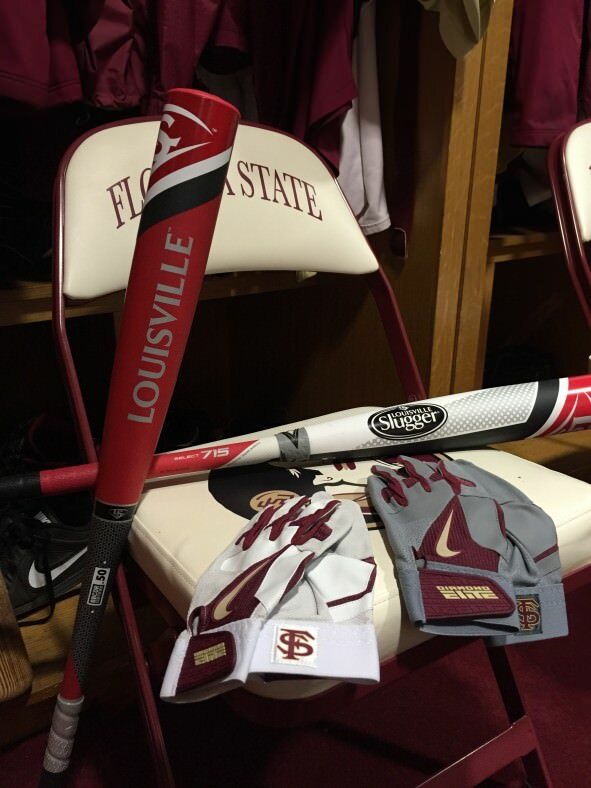 Florida State is back with some new gear courtesy of Nike and Louisville Slugger. We featured the Seminoles back in 2013 (check it out), and there are some updates but still the same Garnet and Gold fire we’re accustomed to seeing from one of the top ballplayin’ schools in the land. Take a look at some of the equipment the Seminoles will be using for the 2015 season, and thanks to @FSUBaseballEquipment for the looks, and for getting the players to model the jerseys! Follow for more. Thanks again to the guys at FSU Baseball for putting this together for us.